I have been nominated to receive an award as 2018 Distinguished Alumni for University of Victoria, Division of Continuing Studies. The attached photo and biography will be published as part of the awards ceremony on February 5, 2019. I am incredibly honoured to be acknowledged as recipient for this award. Photo taken by Gerry Fairbrother. Wendy Kotilla graduated with the University of Victoria, Division of Continuing Studies, Restoration of Natural Systems Diploma in 2001. She also holds both Mediation and Negotiation Certificates with the Justice Institute of BC. After twenty years of service, she was elected Fellow of the Comox Valley Community Justice Centre in 2018. In 2004 she founded Youth and Ecological Restoration (www.youthecology.ca). YER was designed to help vulnerable youth build healthy community relationships with the human and natural worlds. Through restoring local watersheds with community members, youth gain a sense of worth, belonging and place. YER provides youth with experiential learning opportunities through ecological restoration methods, ecotherapy practices and mentoring support. 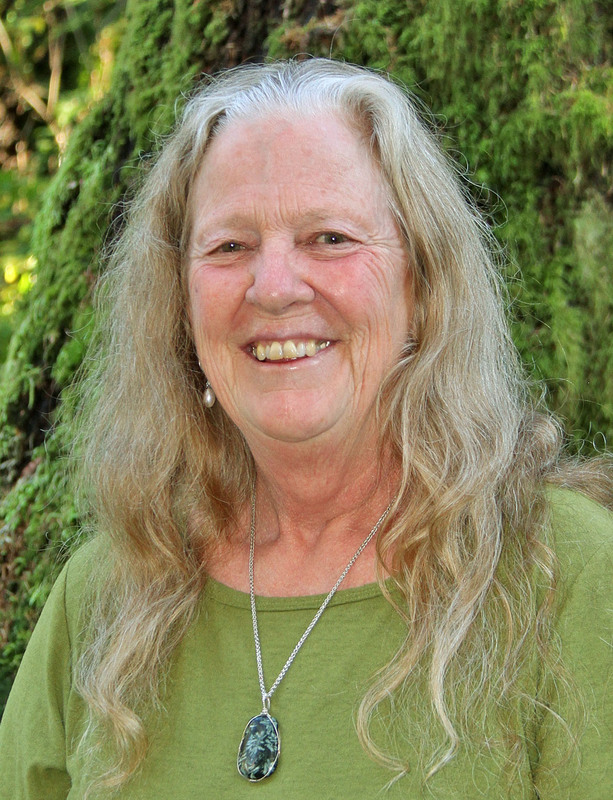 For Wendy YER combines her childhood and life experiences of: being immersed and nurtured within the natural world; employment in commercial fishing and fisheries research; volunteering with Comox Valley environmental groups; and formal education in ecological studies and communication.